On every exam, there are certain mistakes that IELTS candidates make every Saturday. Don’t be one of these students! Read on for the most important do’s and don’ts for every part of the IELTS exam. Do not be afraid to be yourself! Behaving naturally shows confidence. This raises your Fluency scores as well as your Pronunciation scores. If you are naturally a shy person- don’t worry! Listen to this episode to create a confident candidate character for yourself! Do use a wide variety of vocabulary- from informal to formal. Start making a list of natural, native slang and idioms. On Speaking Part 3, remember to use high-level linking words! Do include a clear overall trend in IELTS Academic Task 1. Do not write a conclusion in Task 1. 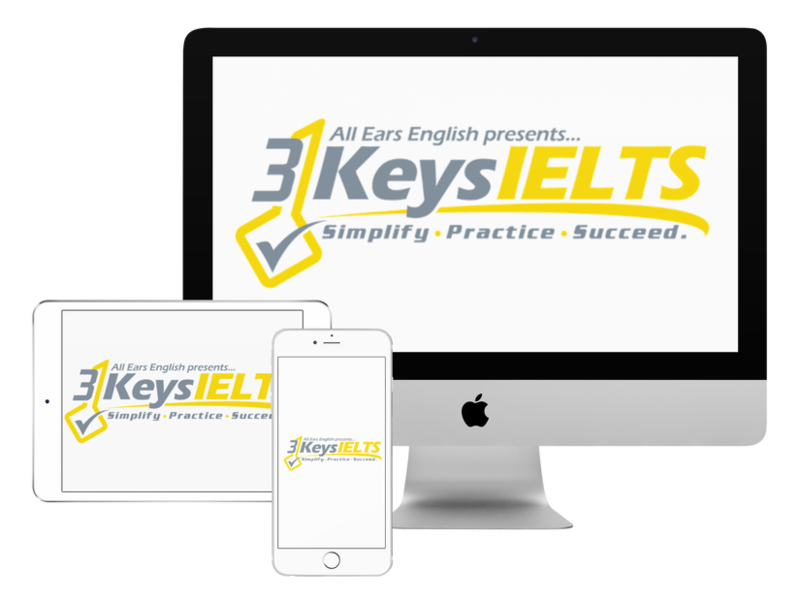 Do include a clear, personal opinion throughout your IELTS Task 2 essay. Do not use only one kind of example/detail in your body paragraphs. Also use examples from your personal experience and/or experiences you’ve read or heard about. Do not skip ahead. Listen to the instructions and do exactly as they tell you. Use the time to read the questions before you listen, and use the time to check your answers after you listen. Do pay attention to the key words, and don’t get distracted by unfamiliar vocabulary. Do not read the whole passage! You must master the skills of skimming and scanning. Do learn the strategies to find the answers quickly and finish the test in less than 60 minutes.